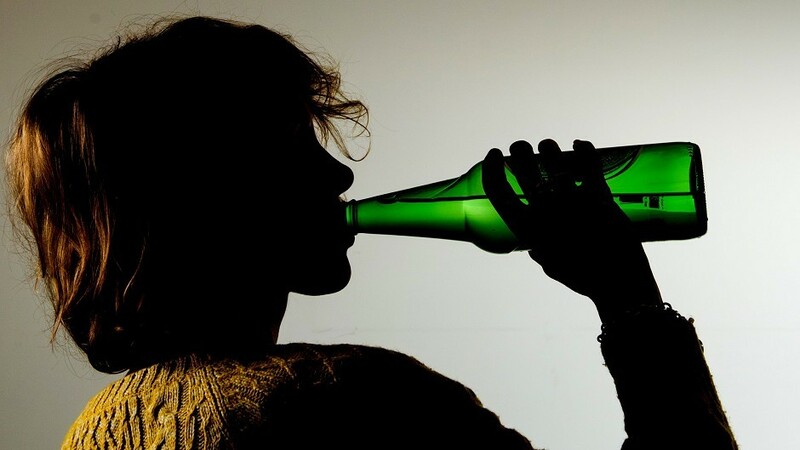 The issue of whether there is an overprovision of alcohol in Shetland has been up for discussion again – but there is still no consensus on whether it needs to be embedded in local policy. Shetland Islands Council’s licensing board and the isles’ licensing forum met up at the Lerwick Town Hall on Tuesday morning to discuss the matter as the board continues to consider whether any overprovision needs to be included in its next licensing policy refresh. NHS Shetland public health principal Elizabeth Robinson repeated the health board’s view that there are too many off licences in Lerwick and that the link between alcohol abuse, accessibility of drink and the impact on health cannot be ignored. She likened the issue to the initial objections to seatbelt laws in the 1970s as critics bemoaned a lack of personal choice – but now the rules are accepted as the norm. Robinson added that off sales was the focus of the health board’s concerns as alcohol measures in pubs and restaurants were more regulated. Licensing board chairman councillor Ian Scott said it was his personal view that drug and alcohol misuse is a “social cancer”, but he said he was not sure picking out Lerwick would be beneficial. Chairwoman of the licensing forum and manager of Da Wheel Bar Debbie Leask said she had heard of people having to change their route home because if they saw a shop selling drink then they would likely succumb to temptation. NHS Shetland drugs and alcohol development officer Wendy McConnachie commented that that in terms of off sales, drink is “becoming as accessible as a loaf of bread”. The hour-long discussion will be used by the licensing board as it prepares its licensing statement for the next three years this autumn.